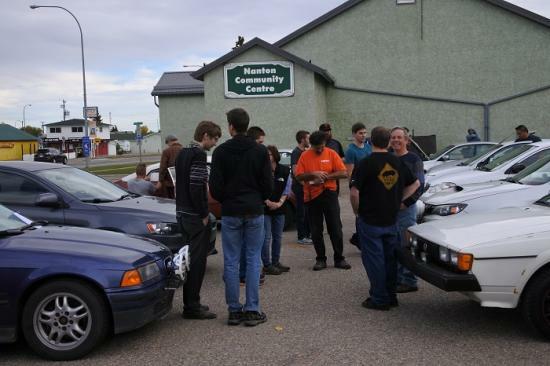 Rally West is a western region of CARS (Canadian Association of Rallysport) for Alberta, Saskatchewan and Manitoba. Rally West Clubs organize a range of rallysport events including Rallycross, Navigational and Performance Rallies. Along with Rally Pacific Motorsports, Rally West competitors participate in the Western Canada Rally Championship.